DBS is all set for their biggest offshore tech centre outside its headquarters. DBS has recently launched their mobile-only bank, this definitely comes in sync with the bank’s decision to focus on technology and in order to grow it they have decided to set up a technology hub in Hyderabad. Mohit Kapoor has been appointed as the head of its Technology Development Centre in Hyderabad. Before joining DBS, Mohit was the global delivery leader and chief technology officer at Bank of America – Continuum, based in Hyderabad. Technology is definitely the key factor in defining the future of digital banking. DBS believes that this technology hub would help in strengthening its technological capabilities across the region as well as its overall digital banking strategy. “With this facility, we will be able to develop and retain digital intellectual property, have greater ownership and control of technology, and accelerate new ways of working,” said Surojit Shome, chief executive officer, DBS India. 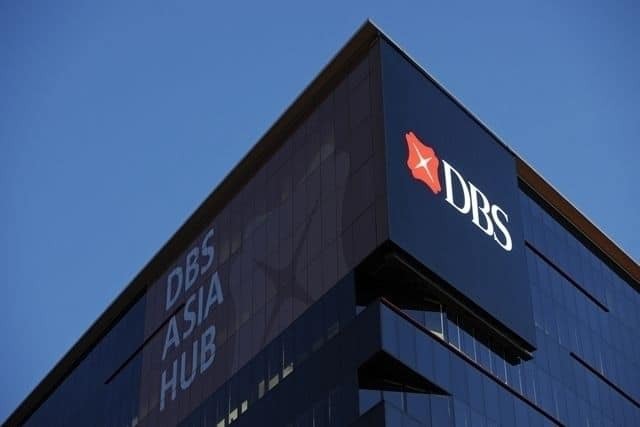 In April last year, DBS had also applied to Reserve Bank of India for a conversion into a wholly-owned subsidiary in the country. They are awaiting clearance as of now.